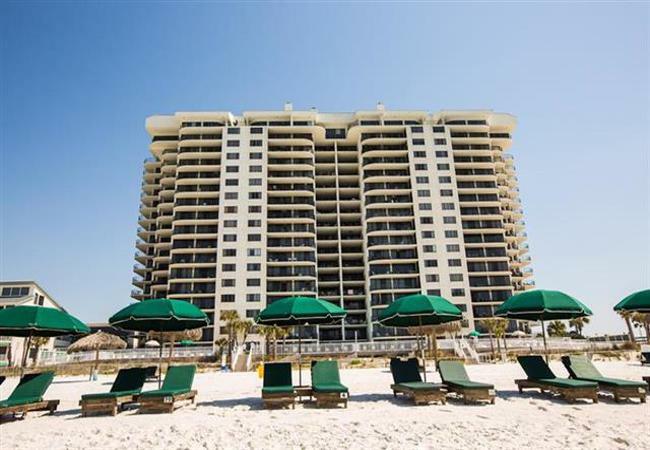 Since it’s all about the beach here, you’ll be glad to know that Watercrest Condominiums overlooks the nicest beach you’ll ever sink your feet in. Sugar white sands, and water the color of emeralds. In short, all of the picturesque beauty you’ve heard about Panama City Beach is right here. And you can sit back and relax or hit the waves for an aquatic adventure.